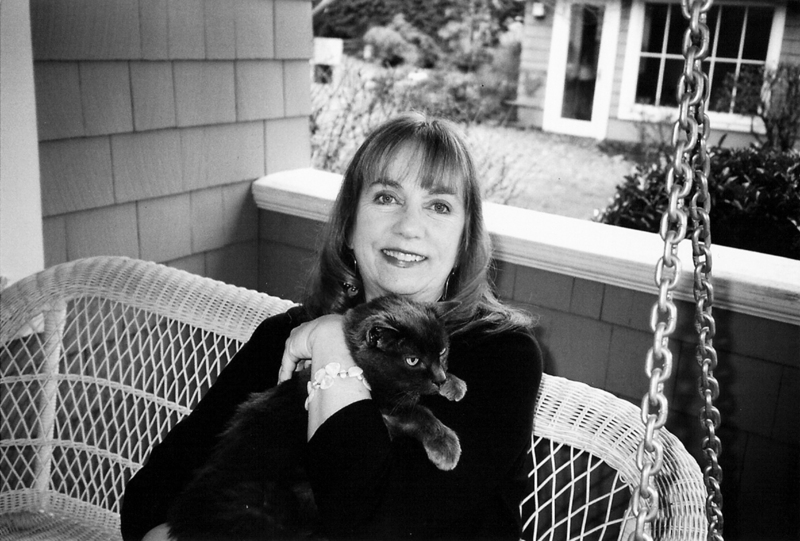 Here are twelve deeply moving short stories from the perceptive pen of Cynthia Rylant. Each captures the moment when someone's life changes -- when an animal causes a human being to see things in a different way, and, perhaps, changes his life. 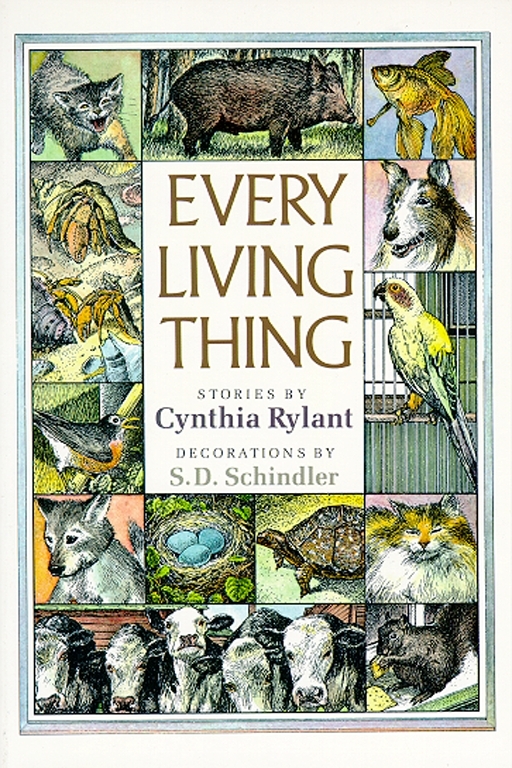 S. D. Schindler is the popular and versatile illustrator of many books for children, including Big Pumpkin and the ALA Notable Book Don't Fidget a Feather, both by Erica Silverman, How Santa Got His Job by Stephen Krensky, and Johnny Appleseed by Rosemary and Stephen Vincent Benét. He lives in Philadelphia, Pennsylvania.